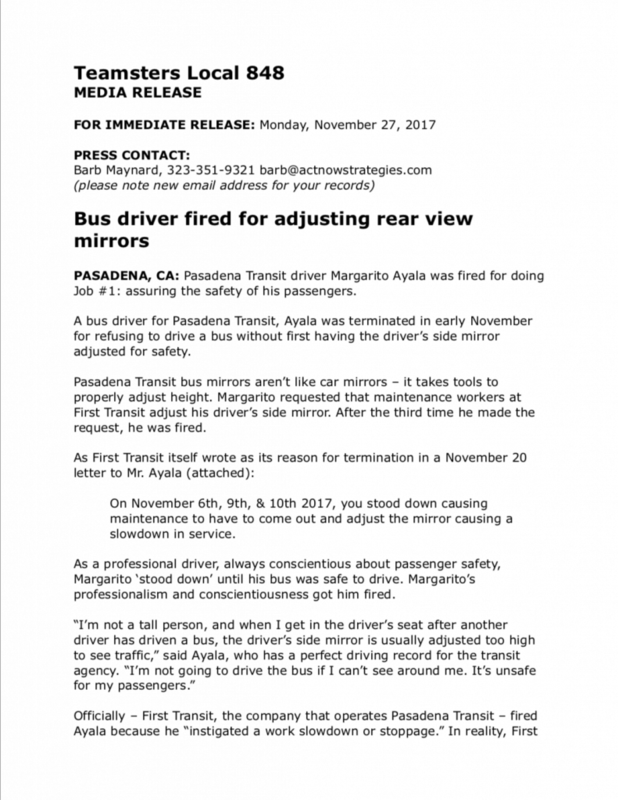 Pasadena Transit bus driver Margarito Ayala was fired for doing Job #1: assuring the safety of his passengers. 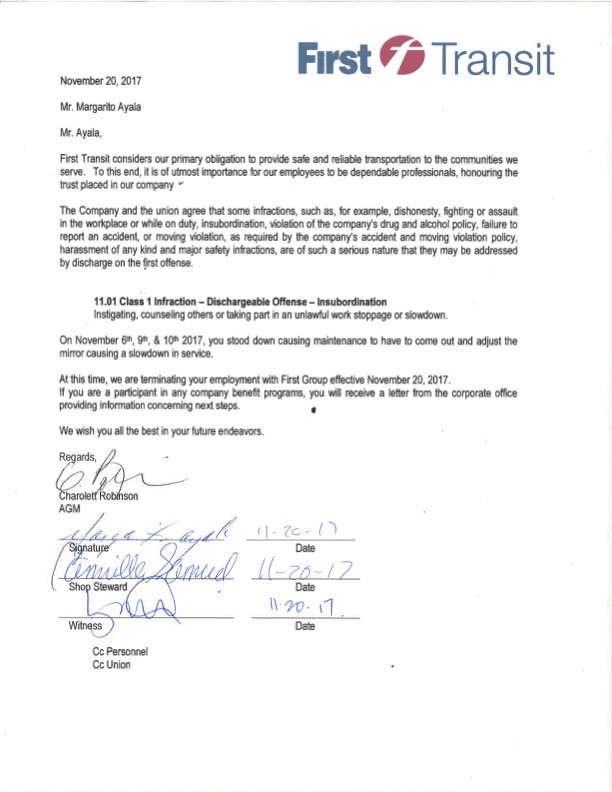 On November 20, First Transit – the company that operates Pasadena Transit – fired Ayala because he refused to drive a bus without first having the driver’s side mirror adjusted for safety. 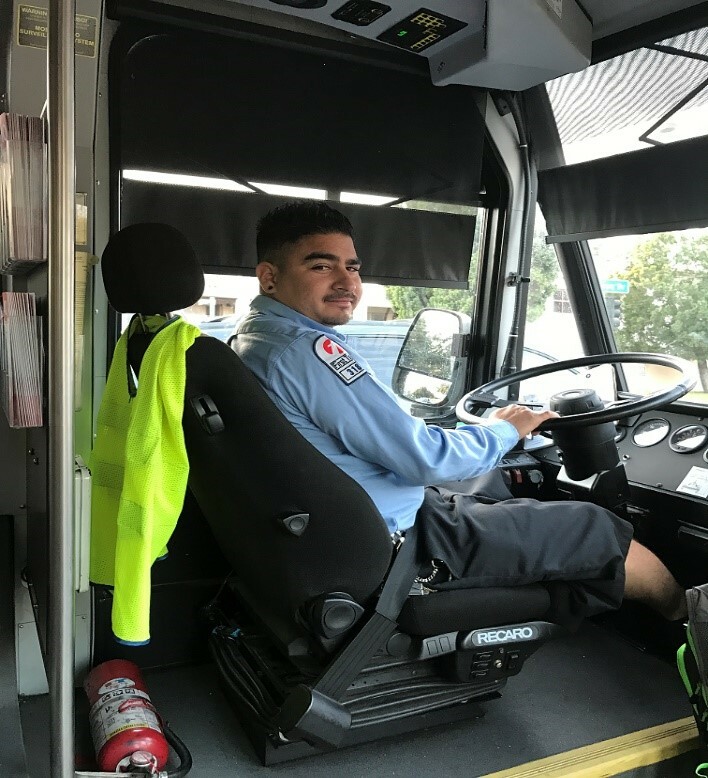 Mirrors on Pasadena Transit buses aren’t like car mirrors – it takes a mechanic and tools to change the height. 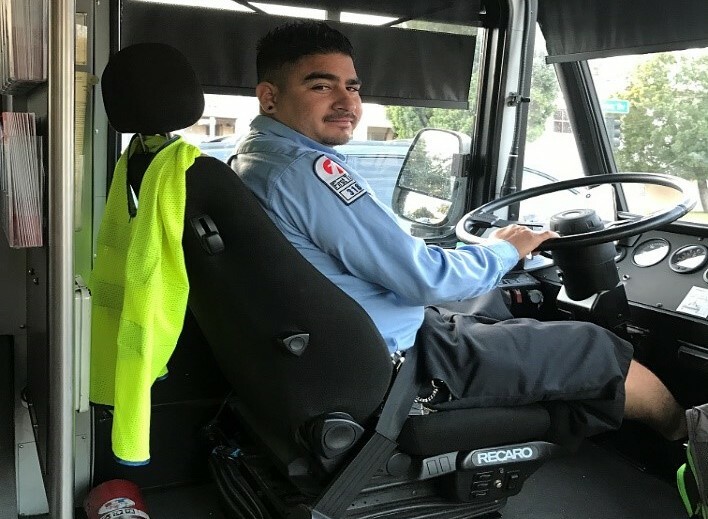 Margarito requested that maintenance workers at First Transit adjust his driver’s side mirror. 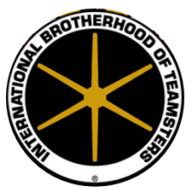 The third time he made the request, he was fired.